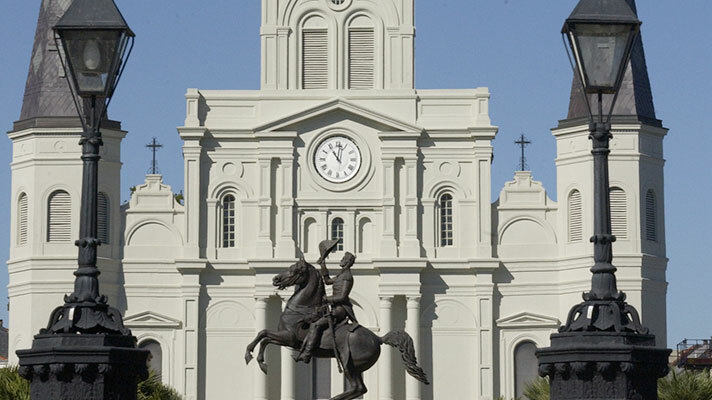 Loyola is proud to call New Orleans home for over 100 years. 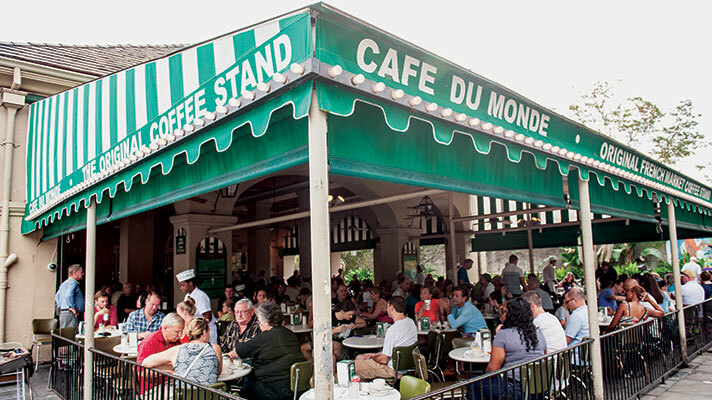 New Orleans was recently named one of the: most creative cities in the US, 2015, “Friendliest Cities in America” by Travel + Leisure in 2015, and Top 25 Cities in the world by Condé Nast Traveler in 2014. When class is over, you can walk across the street to the city’s most beautiful park – Audubon Park. 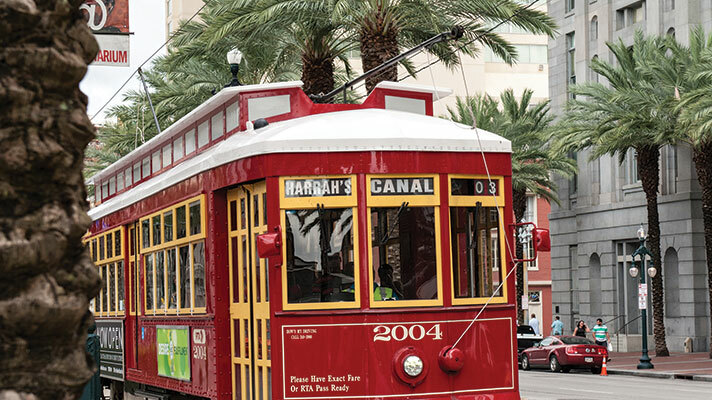 Our campus is located in New Orleans’ historic Uptown neighborhood, in direct vicinity of some that are classic and delicious neighborhood restaurants in the city. 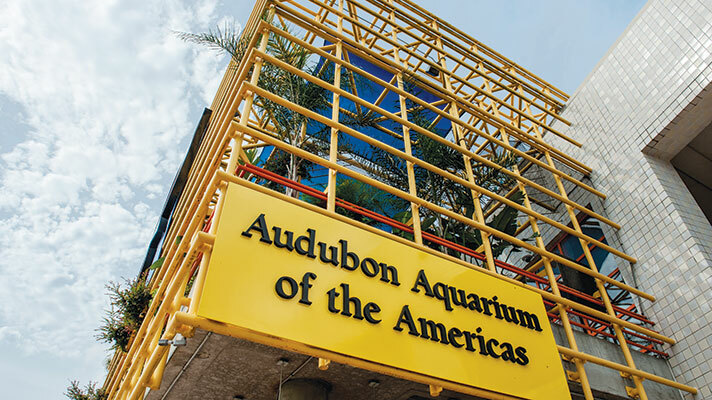 We are steps away from the Audubon Zoo, the Riverbend, the eccentric shops on Magazine Street and just a short drive away from the home of the New Orleans Saints and New Orleans Pelicans –– the Mercedes-Benz Superdome and Smoothie King Center. At any given moment in New Orleans, you can hear a brass band down the street. It is a magical place that is also Loyola’s classroom. From service learning opportunities in local schools to discovering the inner workings of the Louisiana wetlands, the city becomes part of almost every course at Loyola. 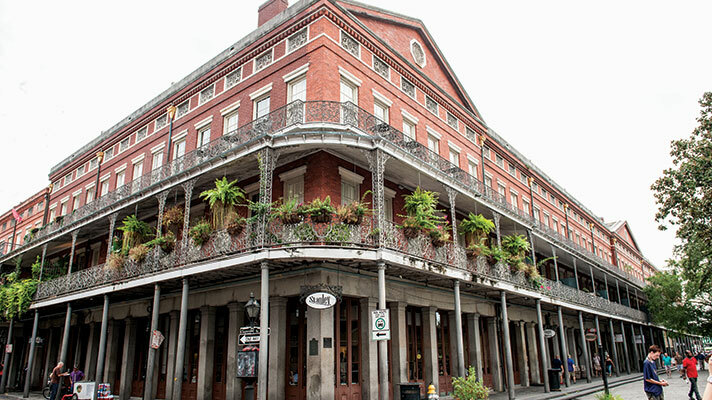 New Orleans is a combination of two things –– the old and the new. The Old can be seen in the oak trees that line St. Charles Avenue, the shotgun houses in the Treme neighborhood and the jazz that provides a heartbeat for the city. The New is in the start-up companies, technology hubs, hospital centers, and room for growth. Between festival season, Mardi Gras, and football season, there’s something for everyone in New Orleans. In addition to the packed arts calendar at Loyola with student and faculty performances, there are world-renowned artists who come to Loyola to perform. In 2015, we hosted the Valentina Kozlova International Ballet Competition Semifinal and record release by Metropolitan Opera Star and Loyola alumnus Bryan Hymel ’01. Loyola regularly hosts performances by the Louisiana Philharmonic Orchestra and the New Orleans Symphony. We think New Orleans is pretty great, but people the world over think it's great too. Check out some of our recent rankings. #2 in U.S. & Canada in Travel + Leisure's "World's Best Awards 2015" reader's survey. #2 in the U.S. for "Growth of Knowledge Industries." 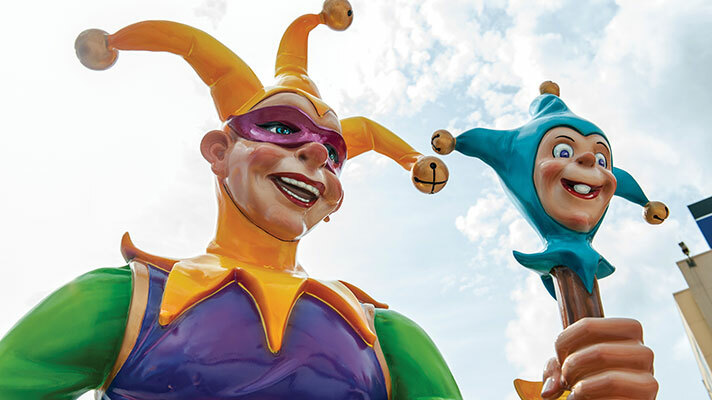 Learn more about New Orleans and check out the local festival calendar.